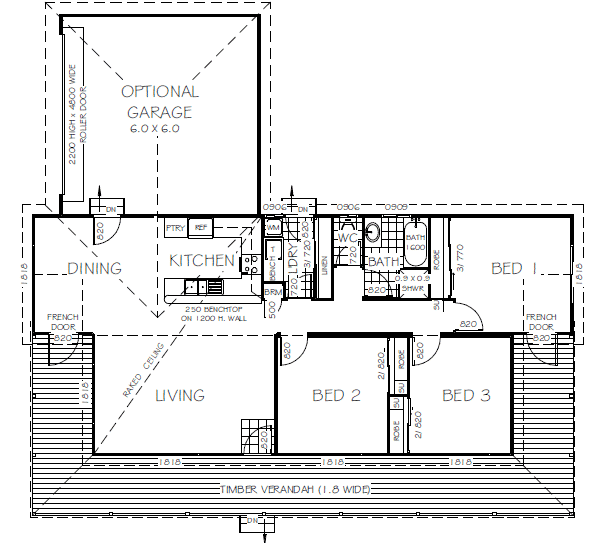 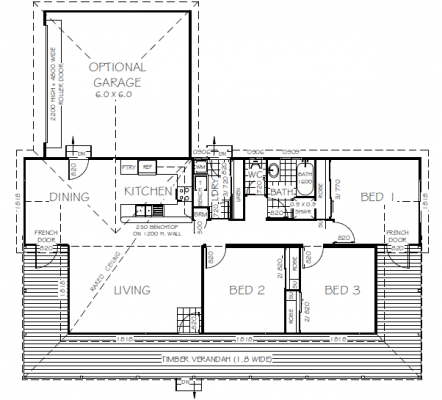 Swanbuild specialize in custom built homes – it is your home so it is your choice. Browse the homes below to see what a few of our clients have made of our standard plans. 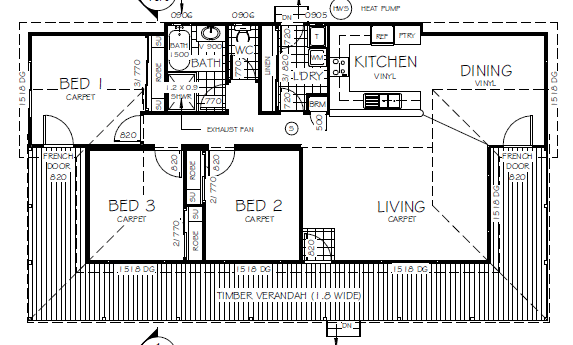 Some changes major, others minor all creating the unique individual character of your custom built home. The Blackwood 1 design in Swanbuild’s Country Style Homes, produced from superior quality materials and built to travel hundreds of kilometers and arrive in great shape, so they can sit on your prepared site for many decades to come. 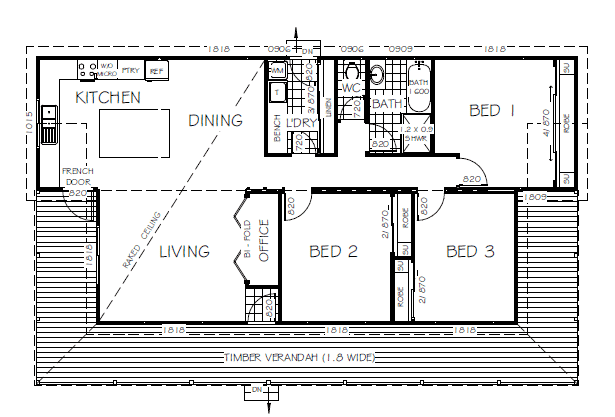 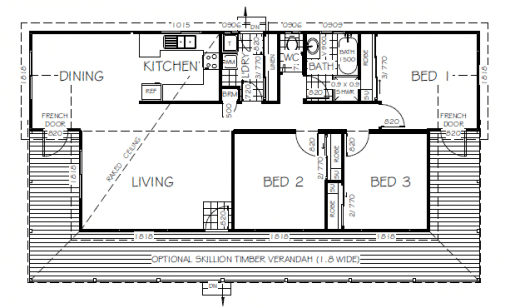 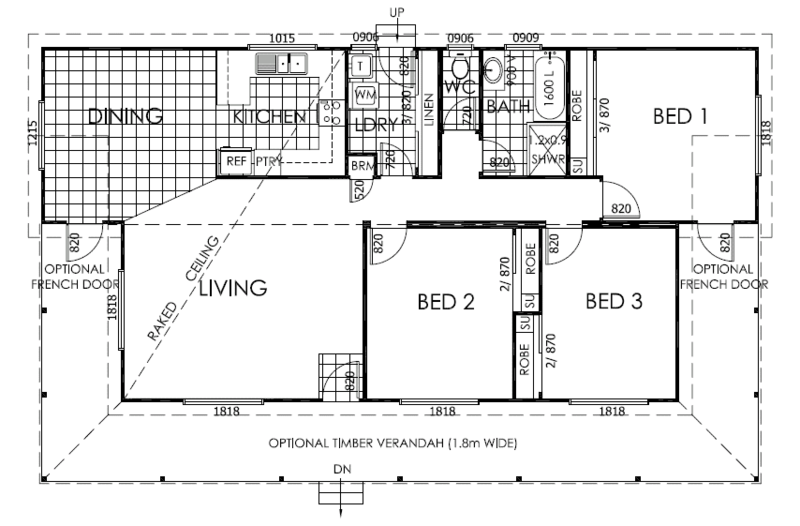 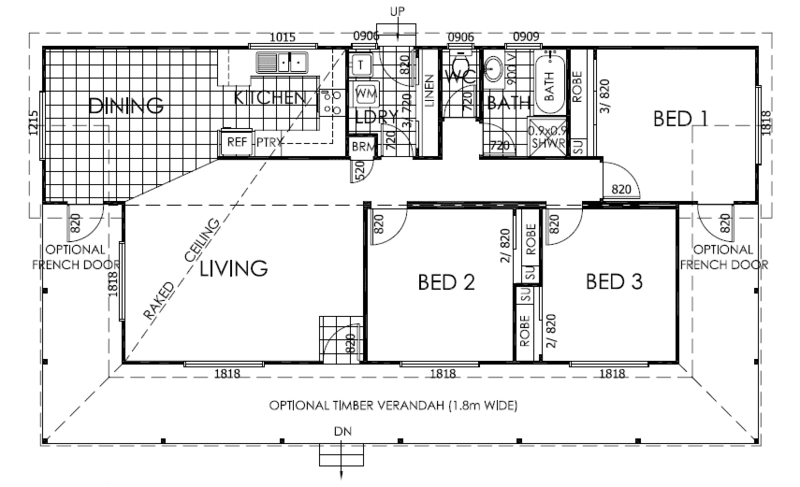 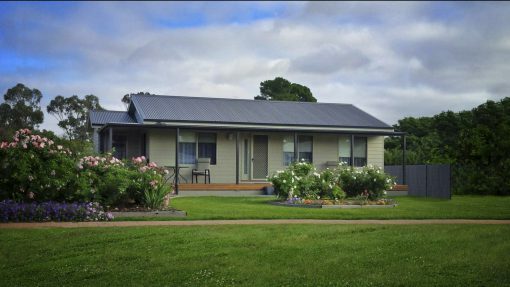 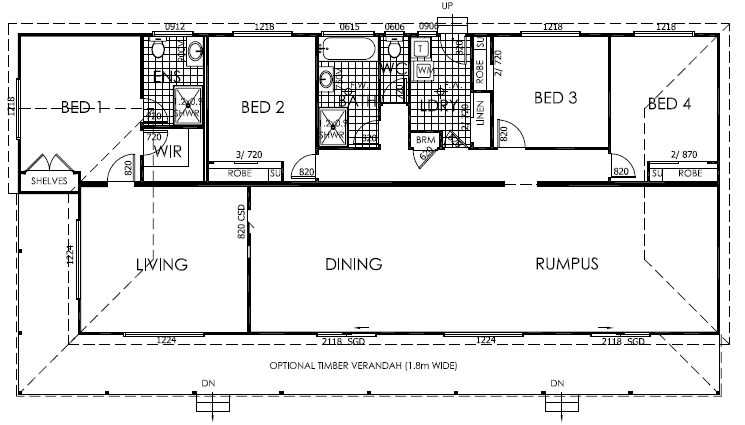 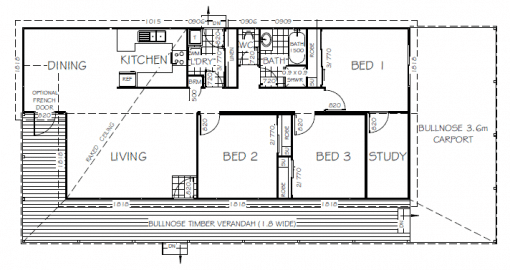 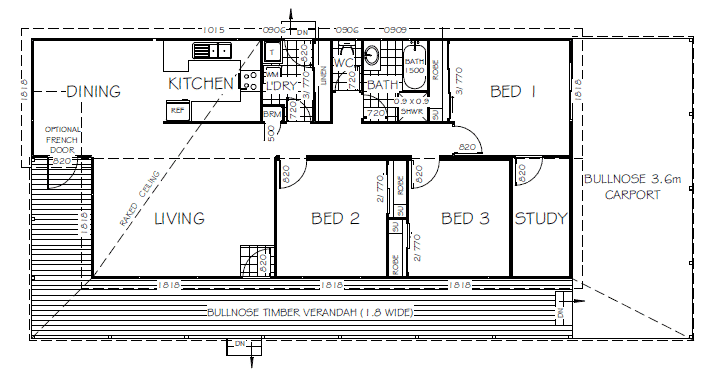 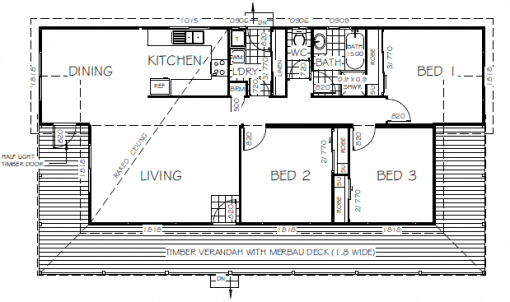 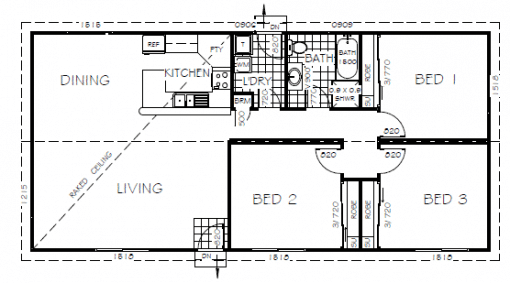 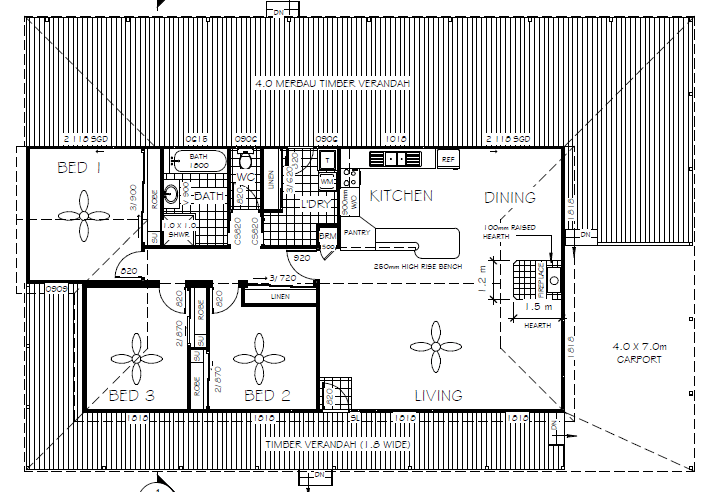 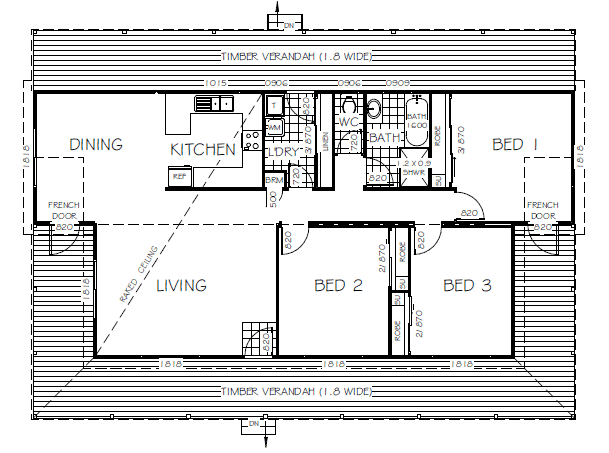 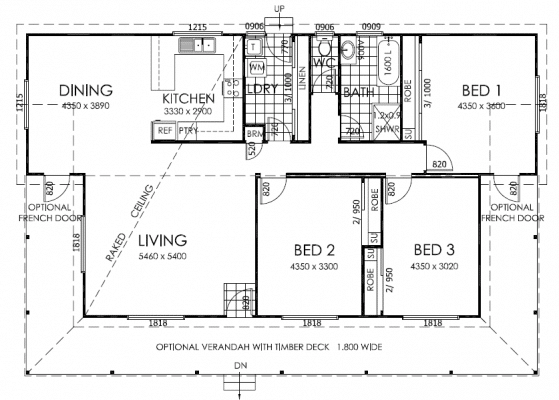 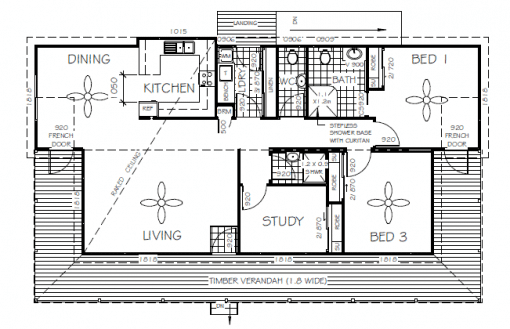 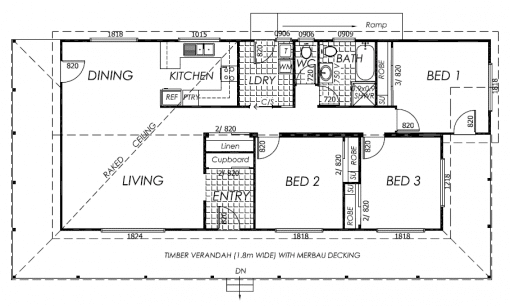 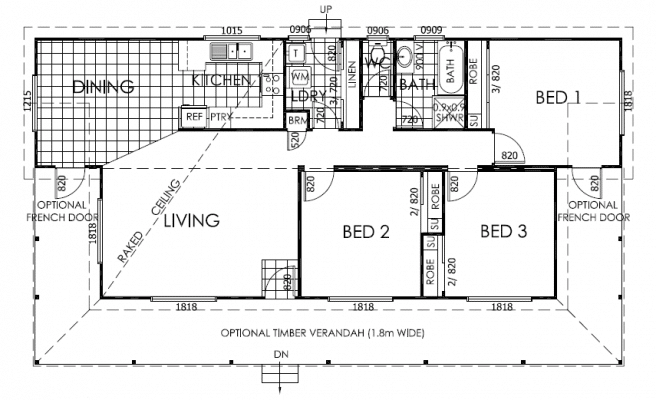 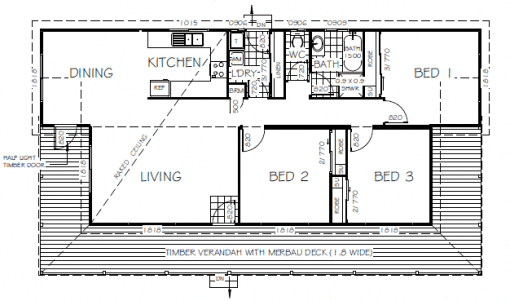 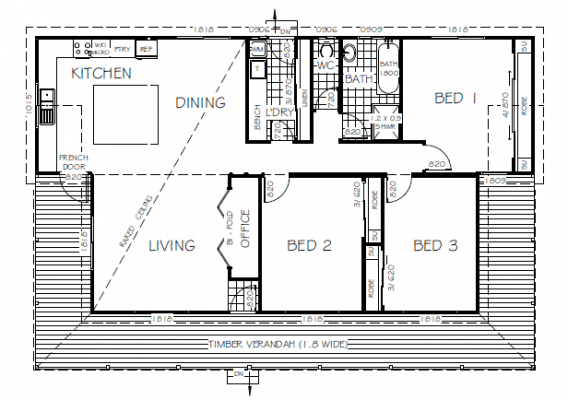 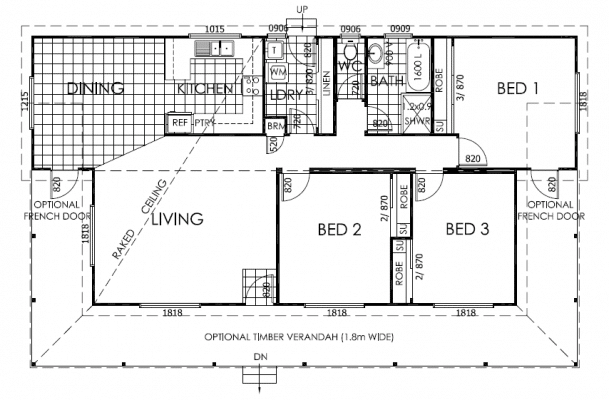 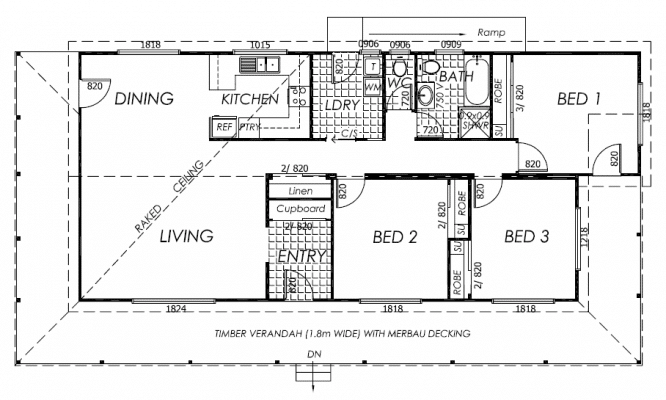 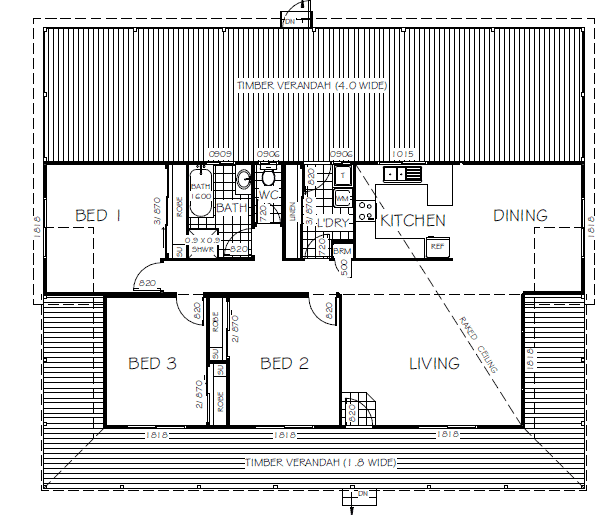 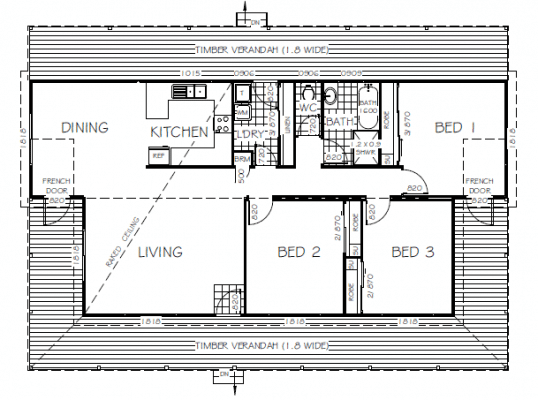 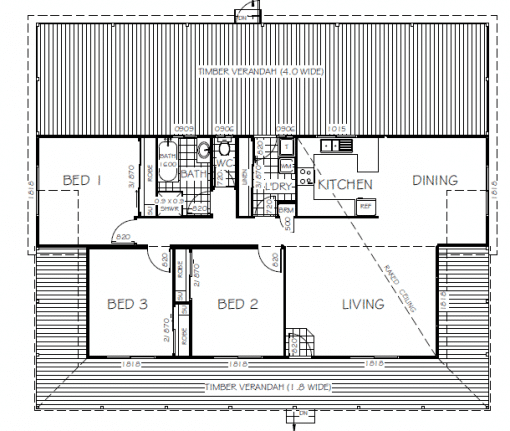 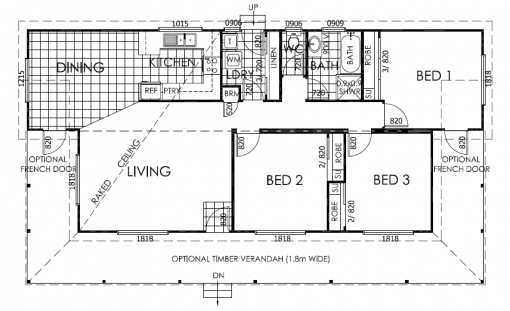 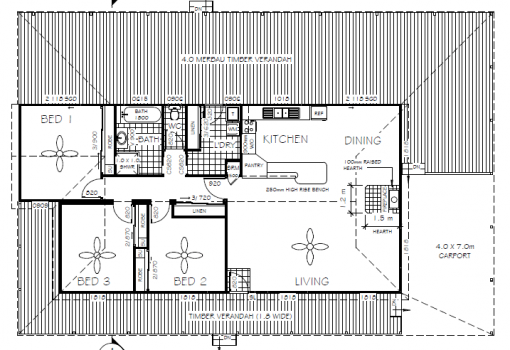 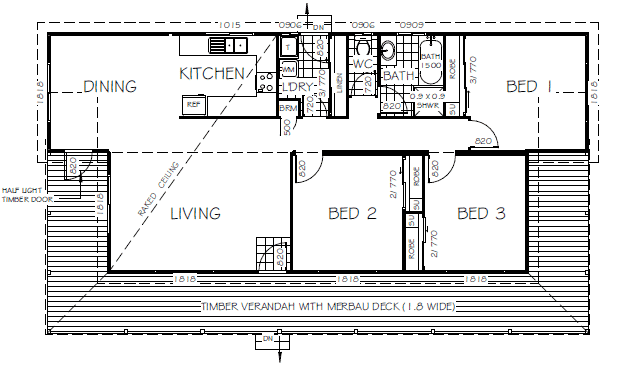 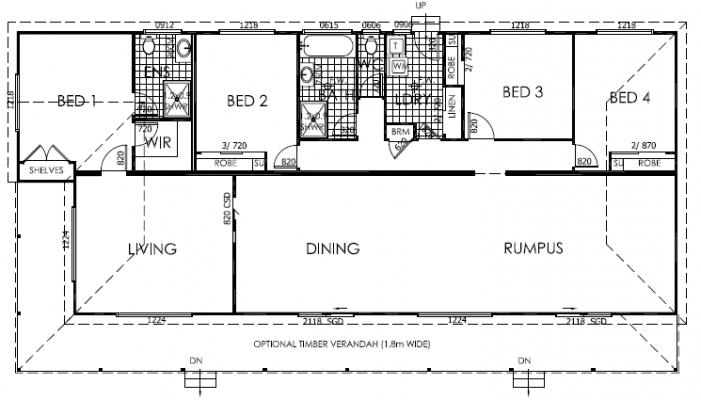 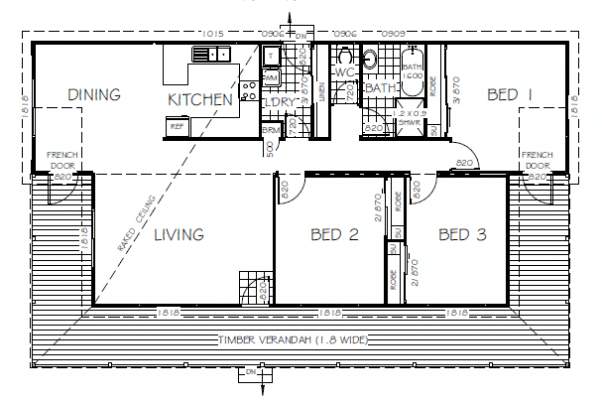 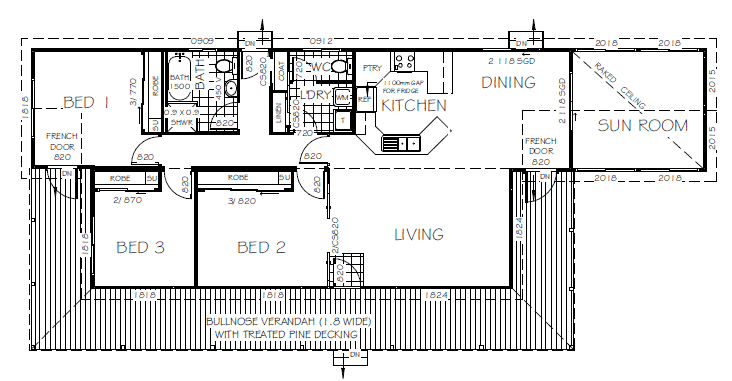 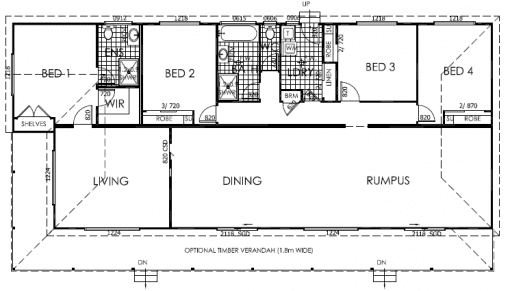 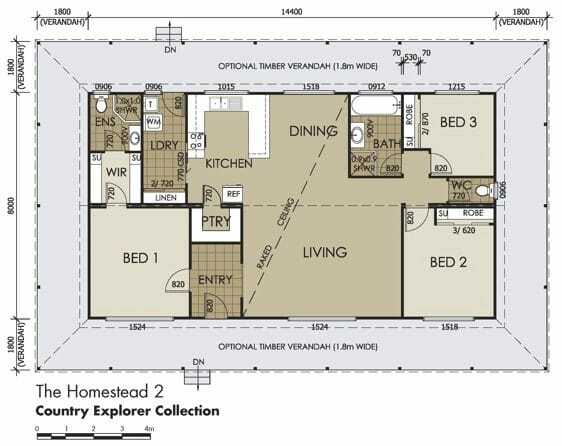 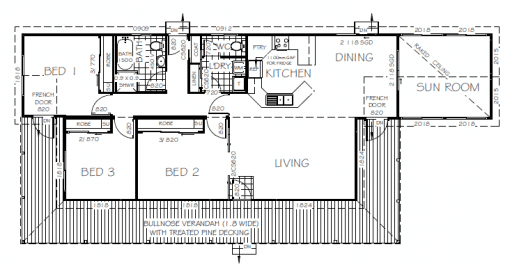 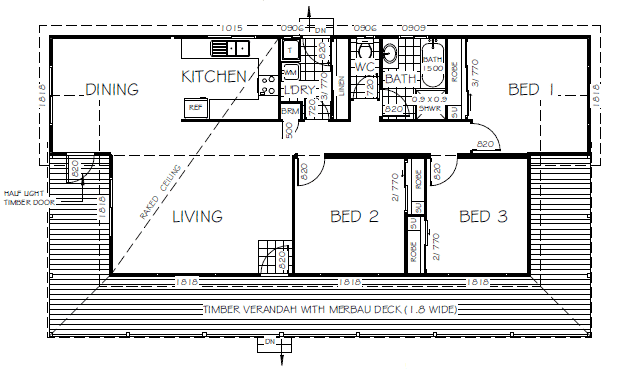 Australia, the place of the long hot sunset, if you choose the option of the long rambling front and side verandah, the Blackwood 1 is designed for Australian living. 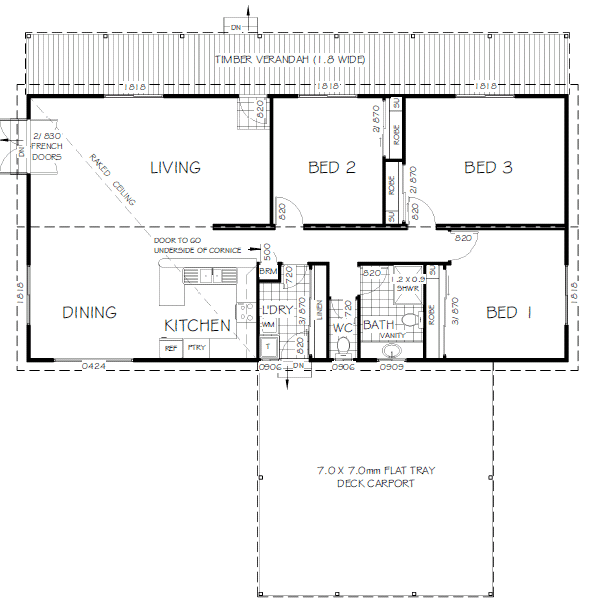 Combining a master bedroom complete with built-in-robe plus a further 2 well sized bedrooms with a growing family in mind all with built-in robes. 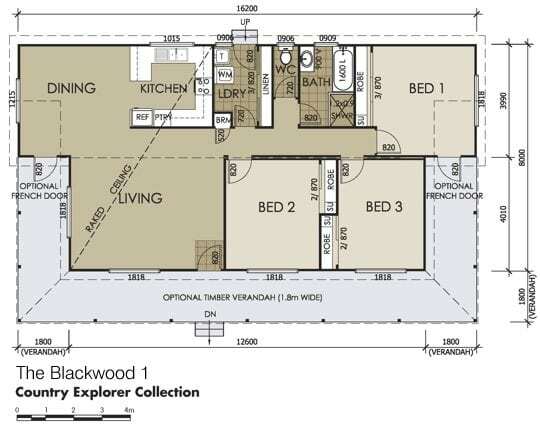 This Blackwood 1 has been designed and built with the very best materials and craftsmanship coupled with a family living style in mind.